I’m learning, I’m learning! By doing the daily post, I learn new English words, like eerie, and I’m getting more comfortable writing in English. Thank you for every English speaking person that reads my blog. Thank you for your patience as well! Eerie. Eerie is one of those words that you know, or you think you know, but when you have to write a blog post about it, you realize that you actually don’t know the real meaning of it. Thanks to Google translate, I learned the meaning of a new English word! Onheilspellend. For me, Toortsie, writing a second English blog post in one day, is a bit eerie. Really! That last day in South Australia, we travelled from Victor Harbour to Adelaide, we planned to go to a certain wild park. On our way towards the park, my husband said that it was going to rain, but we didn’t really think that it would affect us. So we followed the GPS into the mountains. When we arrived at the gate, it was closed due to bad weather. At that moment two emergency vehicles came from the park and said that we have to leave immediately, a big storm was coming. The next moment the storm began. We got out of the mountain safely and went to the nearest hotel. Eerie! It was the worst storm Adelaide had in 50 years! Being South African sometimes is an eerie feeling. I love your English. I should write it more often too. Good on you Toortsie! I love reading but writing is not my strong point! Jy het dit klaar reggemaak,so juffrou Perdeby kan haar rooi merkpen maar wegsit.Ek gee jou 10/10 hiervoor! Ek het gou vir Grammarly genader. Dit lyk my hulle skryf Amerikaanse Engels! I hope it was Cleland park – it’s usually so good to go there! However, it was an amazing storm – blew out the power to the whole state for a day or several, depending on where people live. Pity we didn’t meet up, I could have shown you where the family of koala live in the creek down the road from our house. Truly! The green belt through the northern suburbs (the koalas live in the Modbury area). It was also the most rain in this area for 150 years! We (in Adelaide) are the driest city in the driest state in the driest continent (inhabited, that is), so the storm was something both exhilarating and terrifying – although I still like to be able to watch it come in and do its thing. Just a mad storm watcher. Yes! The Cleland Wild Park. It really was a storm! WOW! And the power outage as well. So, when I think of Adelaide, I shall always remember the storm. We flew out the next day, just in time, because I think there were another storm that afternoon as well. It was okay, we enjoyed the restful day. Jong, lyk my ek raak knaend, so jy gaan hard moet probeer. Hierdie bloggery is vir my die lekkerste lekker. Dis Heerlik! Ek is mal daaroor! Berge val op my, heuwels bedek my Toortsie het nou Ingels geword. Die enigste Afrikaanse leesstof wat ek lees is blogs, en nou word die ook Ingels. Waar kan ek heen vlug waar ek weer Afrikaans kan hoor sonder die gedurige Ingels tussen in? Ek moes na my pa geluister het toe hy gesê het “Jy bring gn Engelsman my huis in nie!!! O gits, Kameel, waar jy heen vlug, vlug ek saam! En praat Afrikaans met my!!! Beslis! 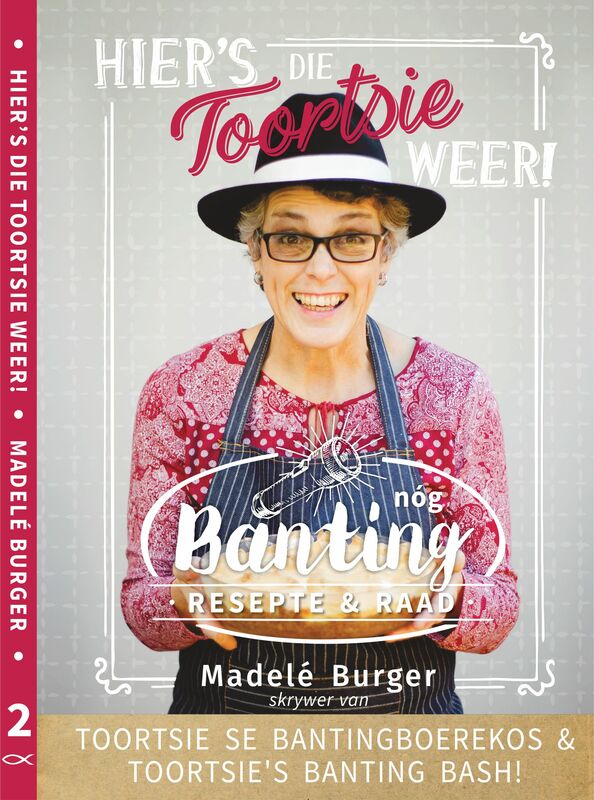 Ek kan tog nie vlug met ‘n woordeboek onder die arm nie!